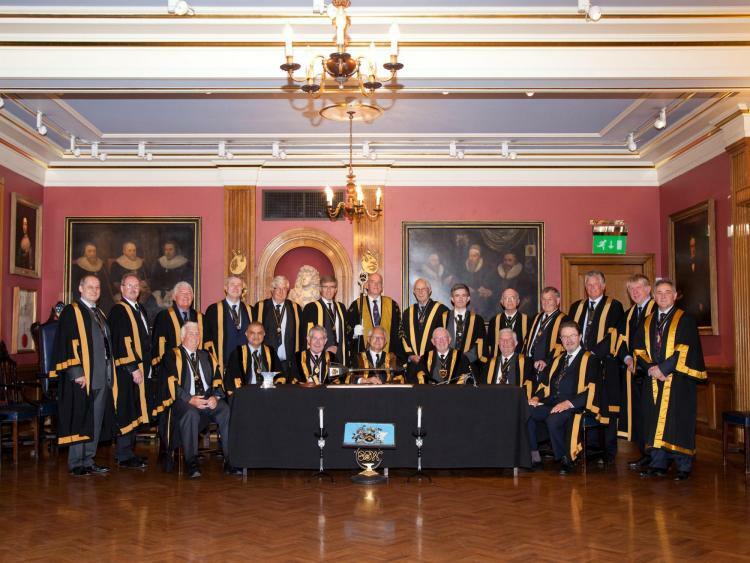 The Court consists of 25 Liverymen who are elected to serve on the Court of Assistants. After serving on the Court for up to ten years, a Court Assistant is elected to the Wardens’ Court. There are four wardens: the Prime Warden, the Renter Warden (Treasurer), the Craft Warden and the Third Warden (the immediate Past Prime Warden). Each serves for twelve months; the order of progression through the Wardens’ Court is Craft, Renter, Prime and lastly Third Warden. On retirement, the Third Warden becomes a Past Prime Warden and is permitted to sit on the Court of Assistants for the remainder of his life. The senior Past Prime Warden is known as the 'Father of the Company' who also attends the Wardens' Court. The Court meets four times a year on or near the Quarter Days (Epiphany, Ladyday, Midsummer and Michaelmas). Court meetings are normally held on a Thursday morning and are followed by a Lunch which may be attended by any Liveryman; he or she may also invite guests. The Company also invites official guests, mainly Prime Wardens or Masters of other Livery Companies.